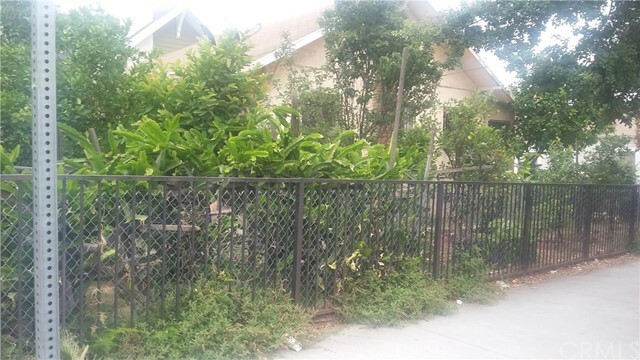 Beautiful garden surrounded home with lots of fruit trees including guava, lemon, and mandarins; spa in the master bathroom and chimney in living room. Easy access to shopping and establishments on Figueroa. 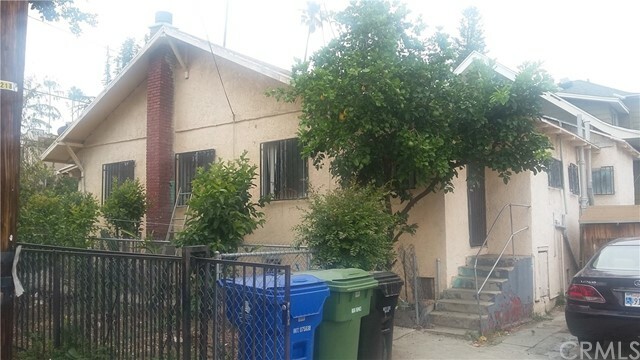 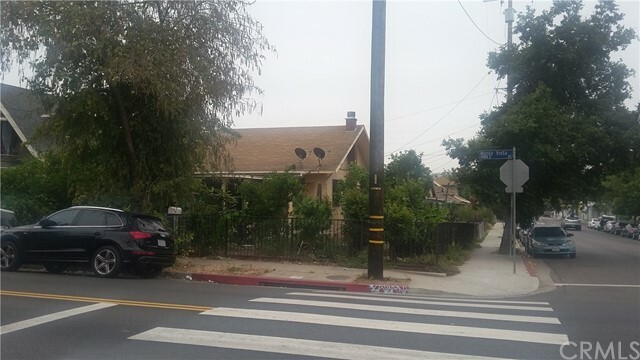 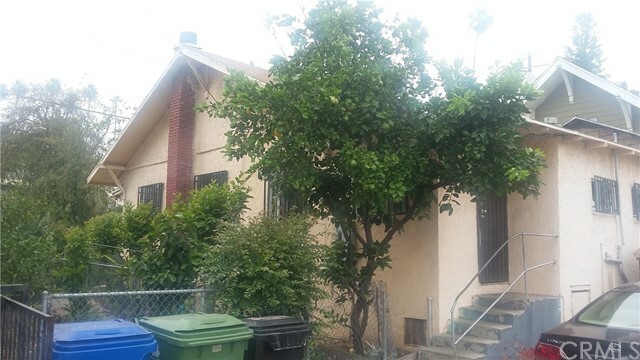 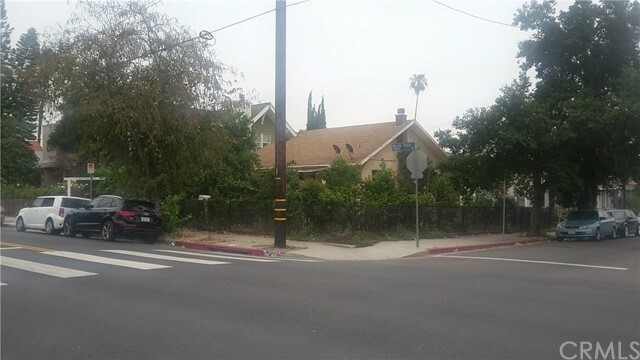 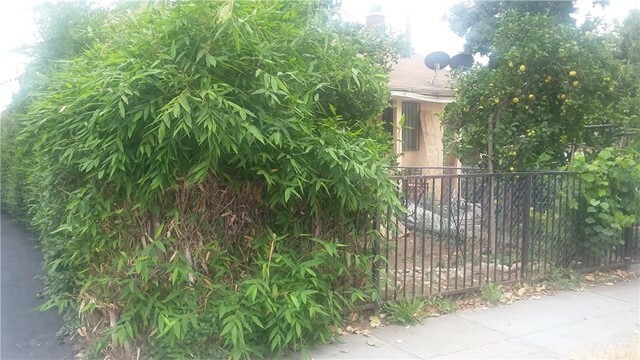 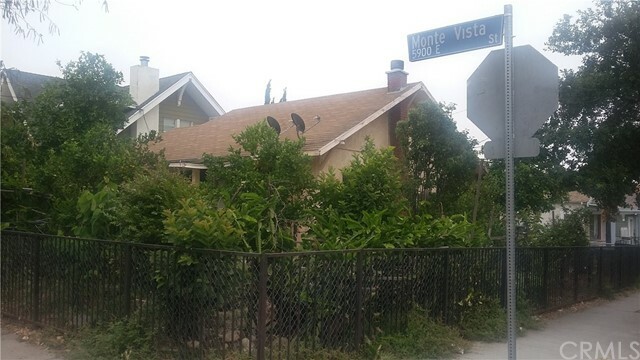 Ideal home to relax and yet be half way from exciting areas at vibrant Downtown Los Angeles and close to Pasadena.